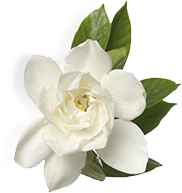 The highly concentrated Eaux de Parfum are careful compositions that transmit emotions made of mystery and sensuality. 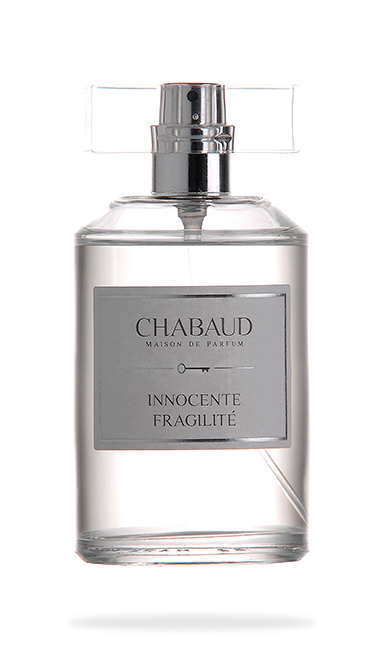 Chabaud’s Eaux de toilette are inspired by nature, the paradise of childhood and take us into a world of poetry. 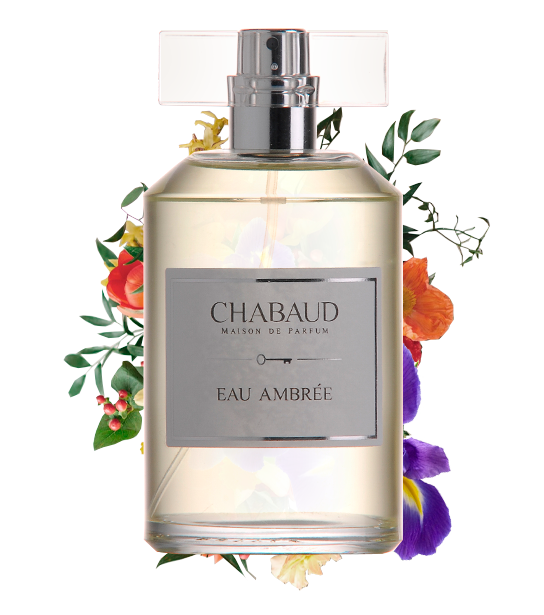 Chabaud’s Eaux de Parfum new luxury line is dedicated to olfactive landscapes. Sample kit for a complete discovery of the whole Chabaud range. 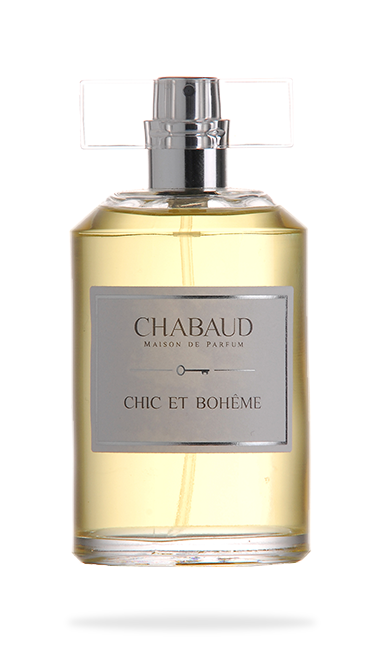 Lighting a Chabaud candle is an expression of taste and sensitivity. 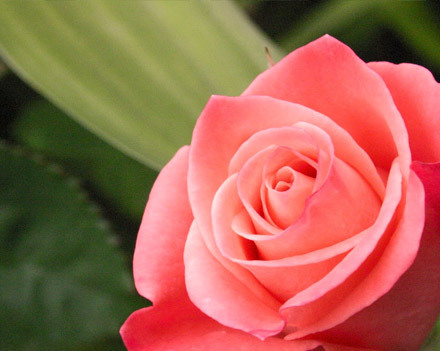 Familiar smells, like those that are preserved in our memories and happy moments. 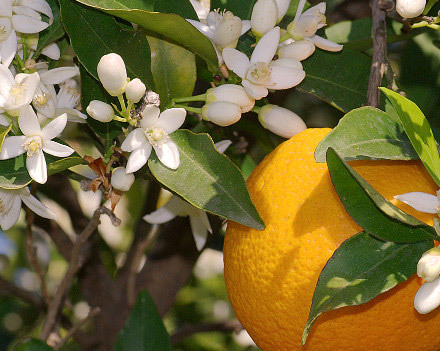 As if carried by a sea breeze on the Mediterranean we encounter summery citrus notes of fresh tart bergamot, ripe lemon and neroli, the oil from the flowers of the bitter orange. 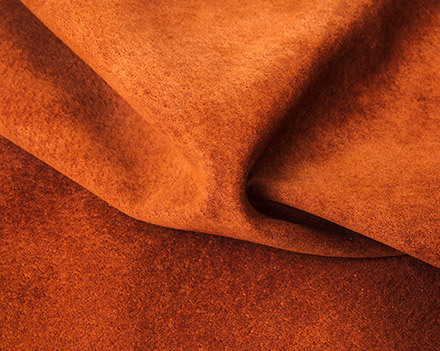 These correspond in a sophisticated dialogue with the base notes, where soft leather accents chime together with balsamic and sweet benzoin. Restrained roses and powdery iris notes act as mediators of this pair, without pushing themselves too much to the forefront.